During the welcome back assembly, students were informed about the newly opened Veterans Vault. Located two doors down from the College and Career Center, it is a service provided here that could be utilized. 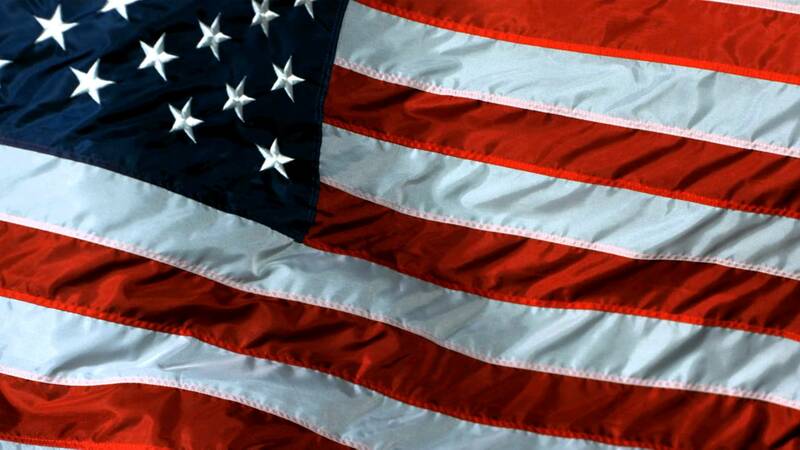 The Veterans Vault is interested in us and our financial needs as a student body, and as individuals. Along with a typical savings account and/or checking account, any parent, student, or teacher can open a real-tunes account if he or she pleases. With small costs, you can save up for your first car or get a debit card to use at the mall. Since most of the students here aren’t adults, there are limitations, as one can imagine. Also, keep in mind the cash limit. Opening an account takes some paperwork. 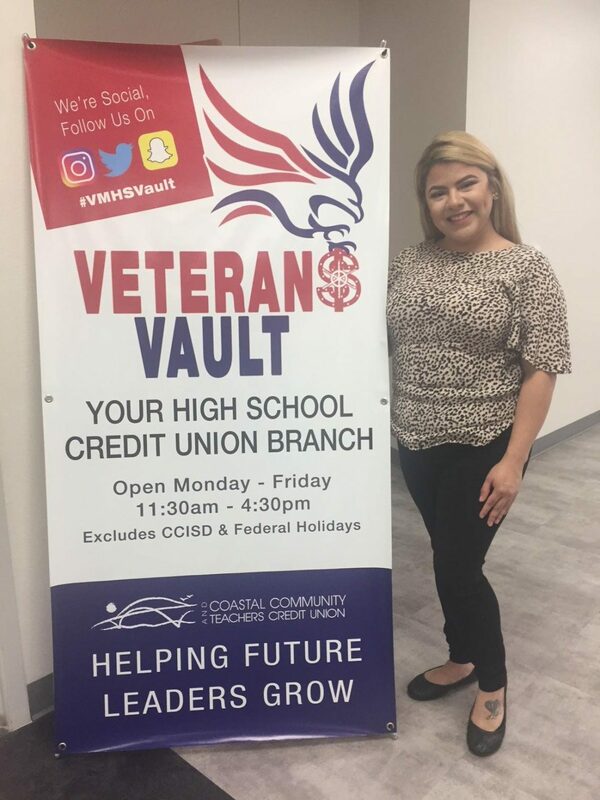 Though Brittney Benavidez hopes next year Veterans will have an all-day credit union next year, if you have any questions the Veterans Vault will be open from 11:30 a.m – 4:30 p.m. for now.